Home Tags Posts tagged with "boy meets world"
Everybody remembers the beloved TV show Boy Meets World from the ’90s. Did you also know that a revival series has been created? 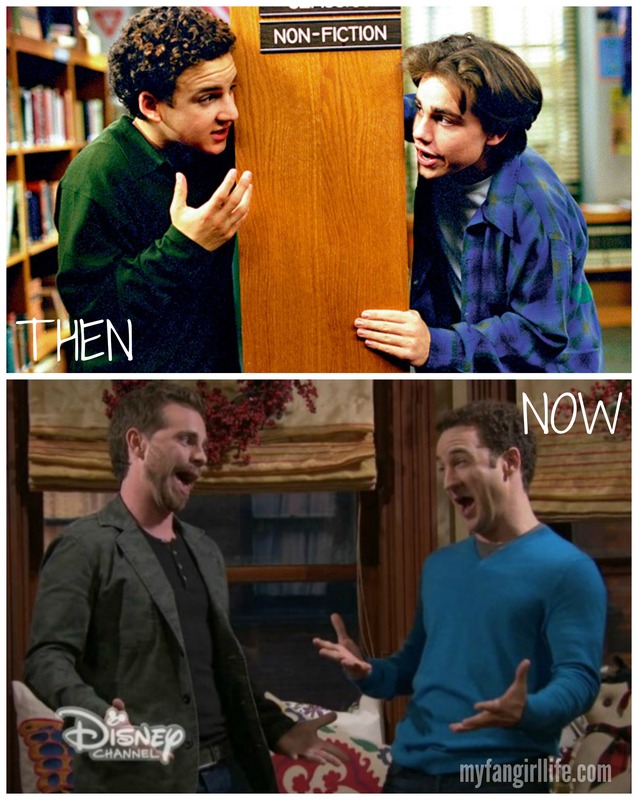 And Girl Meets World is exactly what we all wanted it to be, and more. I once shared 9 Reasons You Should Be Watching Girl Meets World, but since then, some even more important reasons have emerged. 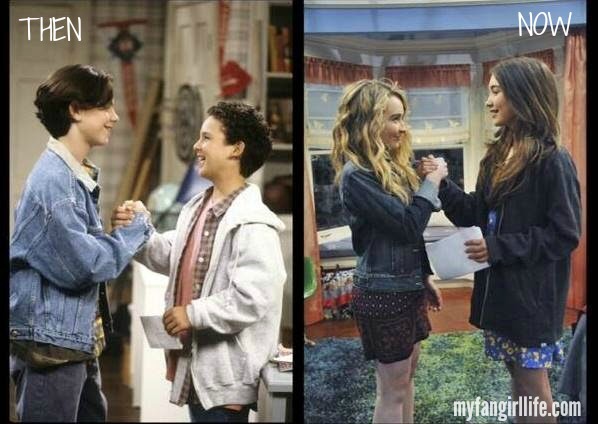 Girl Meets World is tackling big, important concepts. Rowan Blanchard is blowing us all away with her well thought out and passionate commentary, providing an inspirational voice for young women everywhere – and this is outside of her time spent on Girl Meets World. Just the other day, she made it clear that she self-identifies as “queer”, because though she’s only liked boys so far in her life, she is open to the possibility of liking any gender. She also wrote an article about how she stopped apologizing for being herself. And those are just the things she’s discussed this week! Rowan is constantly sharing thoughts with all of us about issues that really matter – and at 14 years old, she is much more articulate when discussing these concepts than I could ever be. Aside from how she spends her personal time, Girl Meets World has given Rowan another platform for reaching her audience of young people. She plays the main character, Riley Matthews, who is the daughter of Cory and Topanga. Riley has a great support system with her group of friends, and they are all learning and growing together. The show spent the first season being adorable, laying the groundwork for a solid show, and putting in beautiful nostalgic moments that we Boy Meets World fans can enjoy, but the current season has really started taking on issues that I have never seen a preteen show discuss before. I truly believe that Girls Meets World is something that young girls especially can learn from, and the show is not afraid to push the envelope about what is acceptable to address on preteen TV – in groundbreaking ways. The lessons learned in recent episodes aren’t the cheesy “sharing and caring” episodes that we’ve seen in TV shows past; these lessons are real, passionate, important, and powerfully taught. Please note that there are slight spoilers below on recent episodes of Girl Meets World, but nothing that would limit your enjoyment of the show. 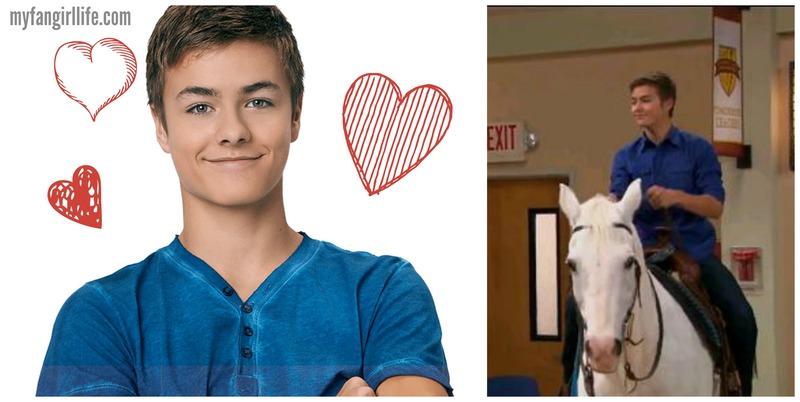 In “Girl Meets I Am Farkle”, one of the main characters – Farkle – discovers he may fall on the Autism spectrum. Though Autism and Aspergers are portrayed in a pretty stereotypical fashion on the episode, they are discussed in a positive and open way, and the thing that I love most is that they were discussed at all. When Farkle’s friends and loved ones are given the news, they react supportively, even though they don’t quite understand what it all means. It isn’t long before they do some research to find out, and in the end, they let Farkle know that it doesn’t matter what the tests say – he is himself and that’s all that matters. 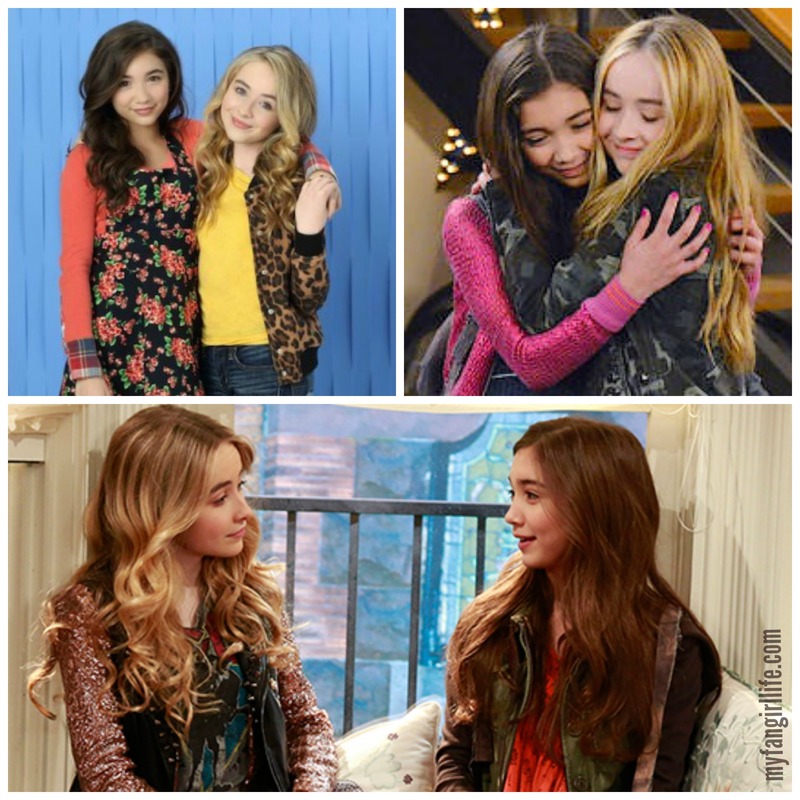 “Girl Meets Rileytown” is an iconic episode of Girl Meets World. It doesn’t just tell the story of how bullying can affect a young girl – it brings you right into the situation. I don’t want to go into too much detail in case you haven’t seen it, but the way that this issue is presented is amazing. This episode was the first of those mentioned in this post that I had the pleasure of viewing, and it was the moment I realized the potential here to really say something important. 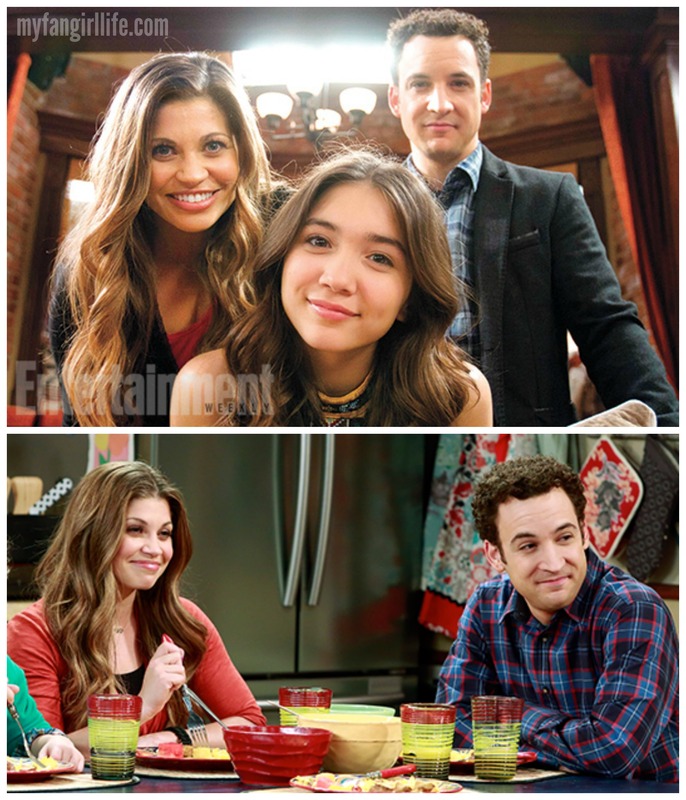 In “Girl Meets The Forgiveness Project”, Riley’s best friend Maya works to forgive the father that abandoned her (and her mother) at a young age, based off of an assignment that Cory gives his class. Maya takes big steps towards repairing her relationship with her father, and though she falls a bit short in the end, she achieves something that may be even more valuable. This episode is a very real look at a preteen dealing with parental abandonment, and the fact that things didn’t just end up totally happy is very striking. In “Girl Meets Belief”, Riley and her friends learn about religion and personal beliefs, spending time exploring their own. As it turns out, each of them believe in something a little bit different, but they learn to accept that and discuss these differences with one another. This episode manages to handle religion in a delicate manner, illustrating the fact that varying sets of beliefs exist in the world and that people are free to choose which they follow. “Girl Meets STEM” is another very important episode of Girl Meets World. It is about equality, feminism, and women’s education. When all the girls are naturally given the easy non-academic task in science class, Riley takes a stand, not happy to just let science and learning slip away. She pushes her female classmates to stand up for themselves, and her male classmates to support them in doing so. And I have to give a shout out to #6: the legitimate love triangle; it’s so elusive, because love triangles are barely even real (I’ve got a thing about that). This Riley-Maya-Lucas love triangle is real because each single side of the triangle is as strong as the others. Seriously though, the concepts addressed on Girl Meets World are the types of messages that young people need today. The show can still be cute and goofy and ridiculous at times, but the positive portrayal of important issues is something that really sets it apart from other shows targeted at viewers falling into the very impressionable preteen age group. In short, no matter your age, I recommend you check out Girl Meets World. It’s teaching important lessons that even those of us who are a bit older can learn from. Boy Meets World was a classic for my generation. I think I’ve probably seen every episode at some point. I’ve never sat down and actually watched every episode in order – though now I’m thinking that I should probably do that. This sudden re-emergence of my love for Boy Meets World has been triggered by an adorable and relatively new show – Girl Meets World. Have you seen it? If not, I highly recommend it. So highly, in fact, that I’ve devoted today’s post to telling you all the reasons you should be watching it. 1. Riley and Maya are just the cutest friends ever. 2. I want to be best friends with Cory and Topanga. I think, as the viewer, I’m supposed to relate most to Riley, but nowadays I think about how I could totally be friends with her parents. 3. Lucas is basically presented as a Greek God in the form of an American child. 4. There is still a Minkus on the show – Stuart’s son Farkle. And he’s as weird as you would expect. 5. Sometimes Shawn shows up and it is the best. Cory and Shawn are still adorable. I just want Shawn to stay forever. The episodes with him are the highlights. 6. Riley’s little brother Auggie is the cutest. 8. Even better than Shawn showing up is when he does something cute with Maya. Ughhhhhh I can’t even handle it! Have I convinced you? Just give it a try, and I promise the mix of cute new content and throwbacks to classic Boy Meets World will keep you smiling (and, you know, tearing up at the appropriate moments).